This economic organization consists of very different states, such as Russia, Ukraine, Serbia, Albania, Armenia, Azerbaijan, Bulgaria, Turkey, Georgia, Romania, Moldova and Greece. Certainly, talking of any real achievements of the meeting given the present conditions of confrontation between almost all member states is not necessary. However, there are some prospects for their cooperation. Some important basic issues of today's meeting are relevant for all countries in the region. If at least one of the stated projects is adopted and brought to the end, this would be a serious victory in achieving peace in the region and, consequently, in the world. Responding to a question, Russian Foreign Minister Sergey Lavrov said that the main issues are going to be “the economy, logistics, humanitarian ties, ties between coastal towns, projects of an automotive ring road around the Black Sea, the issues of direct, ferry and other highways”. 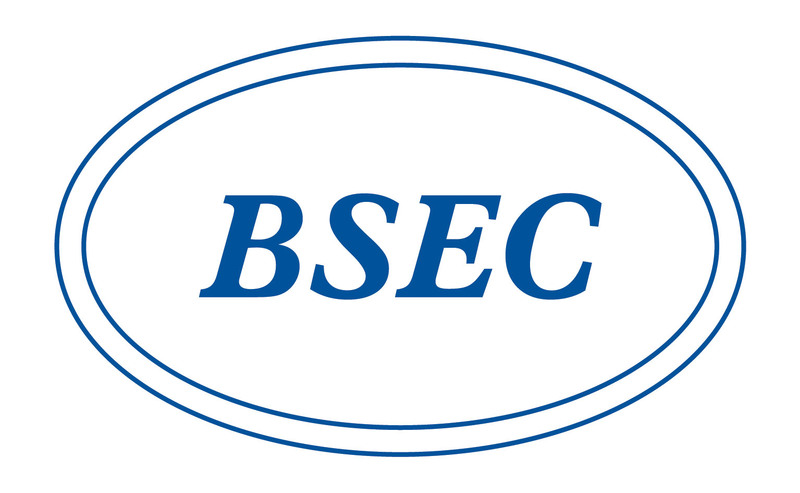 At the same time, the Russian foreign ministry has stressed its interest in the BSEC, considering it “the only full-scale regional economic organization in the Black Sea region, where countries in the region manage to work together to strengthen cooperation in various areas of their economy”. But the point has been stressed that Moscow’s interest is based on respecting the charter, which prohibits the politicization of economic issues. Russia supports economic cooperation with the overwhelming majority of countries outside the organization. However, there are many concerns about the fact that politicized stunts will be made during the meeting. Foreign Minister of Serbia Ivica Dačić, the host of the event, warned about such a possibility during a joint press conference with Lavrov. In turn, his Russian counterpart noted that “With regard to all initiatives, the Ukrainian side has a lot of them. In my opinion, our partners are beginning to get tired of this fact”. Lavrov also added that there were other formats for solving political problems and security issues, for example, “BLACKSEAFOR”, which is almost frozen because of Romania’s fault.